Behavioral psychology is going mainstream in American culture, from Michael Lewis’s “Moneyball,” to recent Nobel prizes won by behavioral economics giants Daniel Kahneman and Richard Thaler. 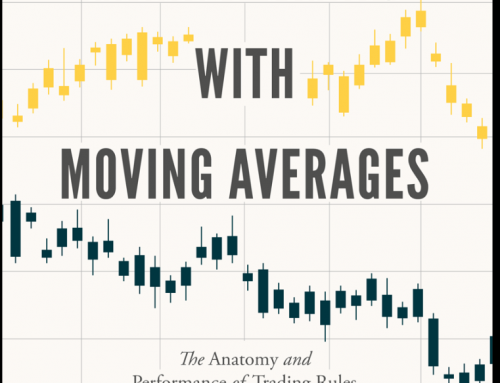 While there has been a spate of recent books that discuss how we are “predictably irrational,” often these are long on theory, but short on practical solutions for overcoming our biases. 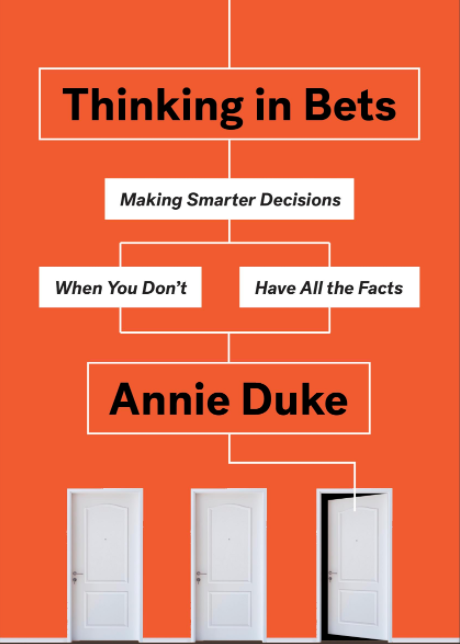 If you are looking for an applied framework for the newest cutting edge behavioral psychology, you should read “Thinking in Bets: Making Smarter Decisions When You Don’t Have All the Facts,” by Annie Duke. This book provides not only an overarching philosophy of decision-making, but also includes core elements of a decision-making system anyone can use, including a variety of practical hacks, techniques, and strategies for avoiding the psychological traps and biases that can trip us up. Annie Duke is a professional you can rely on for this kind of insight. As one of the leading female money winners in the history of poker, Duke was for many years, quite literally, a professional decision-maker. Poker is an ideal context for exploring decision-making, since players constantly make many decisions, with little information, and get immediate feedback through money won or lost. While much of Duke’s discussion is through the lens of poker, the book also draws from a huge diversity of sources, which makes for a rich reading experience. It is an intellectual smorgasbord: There are references to studies, academic research, quotes, books and TED talks, TV shows, sports, and more. Duke is a true polymath. The book explains how our biases systematically impede our decision-making and then provides meta-cognitive solutions — an approach to thinking about our own thinking. Duke begins with our tendency to judge decisions based on how they turn out. In the world of poker, this is known as “resulting,” in which we believe results indicate the quality of our decision: If we succeeded it was a good decision, but if we failed, it was a bad decision. She uses the example of the Seattle Seahawks, who lost the 2014 Super Bowl, when they failed to run the ball, opting instead for a pass that was intercepted, causing them to lose the game. Worst call in football history? No so fast. This analysis ignores the role of luck. When the most likely event does not take place, it does not always mean it was a poor choice – it could have been just bad luck, as with Seattle’s infamous pass (the previous interception rate was 2%). This insight moves us away from binary right/wrong thinking, and towards a probabilistic approach to interpreting outcomes – just like betting in poker. As Duke points out, poker is just a series of explicit bets; more broadly for us, however, our lives also involve bets, but of an implicit character. Life choices we make are bets on a specific path, as distinct from a range of potential alternative futures. Job and relocation decisions are bets. Sales negotiations and contracts are bets. Buying a house is a bet. Ordering the chicken instead of the steak is a bet. Everything is a bet. Granted, you might only expect to hear this from a former poker pro, but it also makes sense from the perspective of a purely rational decision-maker. If we optimize our betting strategy, we also optimize our decision-making. Our betting strategy, however, is only as good as the accuracy of our beliefs, which are hopelessly biased and often just plain wrong. Duke explains that we are quick to form beliefs, tend towards absolutes (this is right, that is wrong), and indulge in “motivated reasoning,” seeking out confirmation while ignoring contradictory evidence. We believe “fake news,” since it reinforces beliefs we already hold. Additionally, we are loath to update our beliefs, especially when a change would be a challenge to our self-narrative. The solution is to embrace uncertainty, by thinking in bets, and calibrate our confidence on a more granular level. Thus, rather than say, “I know X with 100% certainty,” we can express a lesser confidence of, say, 65%. This is similar to an approach explored by Philip Tetlock, in his book “Superforecasters” (you can try this web-based probability calibration assessment inspired by Tetlock’s work: http://confidence.success-equation.com/). This redefines how we think about right and wrong since degrees of difference are not the same as absolutes. Calibrating also has the advantages of preserving our self-narrative if we happen to be wrong, and it also makes us more credible. Having covered how to make predictions, Duke turns to how to learn from our experience by assessing outcomes after the fact, through “outcome fielding.” Was an outcome driven by luck or skill, and in what combination? Duke offers some thoughts on how to approach this: Maintain a focus on objectivity and on seeking out the truth, avoid extremes, preserve a positive self-narrative, and when possible use a betting context, which shifts the psychology. She highlights an anecdote about poker superstar Phil Ivey, who after winning a high profile tournament, was focused not on basking in glory, but on deconstructing his play, and what he could have done better. That’s unusual. It’s difficult to think critically about our decisions and ourselves in this way. Duke cites the example of another poker player, Nick the Greek, who “lost a lot of money…because he ignored lots of feedback that his strategy was a losing one.” As with motivated reasoning, we guard our self-image via “self-serving bias,” which distorts our view of the world: We take credit for all good outcomes and blame bad luck for all bad outcomes. (1) Once again, as with our beliefs, we tend towards absolutism, towards binary, black-and-white attributions to either luck or skill, even when the truth is often shaded in grey. It takes an act of will to combat our innate tendency to distort reality, and it requires us to address painful truths about ourselves. Duke advocates that we should practice tough love on ourselves in the service of “truth-seeking.” No whining about how bad luck hurt us. No patting ourselves on the backs. Duke makes an analogy with the movie, “The Matrix,” in which those who want to see the true underlying reality take the “red pill.” If you are serious about taking the red pill, or truth-seeking, it requires a special kind of contract with yourself. One aspect of such a contract is to create a group of individuals, or “decision pod,” who can provide us with feedback on our weaknesses and blind spots. Duke offers us a roadmap: We should focus on accuracy, accountability, and openness to diverse views. Our contract should have clear rules: Court dissent and differing points of view, and take responsibility even when doing so is painful. Along these lines, Duke discusses the Heterodox Academy, an organization formed to improve viewpoint diversity and encourage dissent in academia. Duke borrows some concepts from this organization and from the scientific method to create her truth-seeking rules of engagement. There must be a commitment to transparency and shared information. We must apply same standards to any claims made, by separating information from who is providing it. We should cultivate disinterestedness, and seek “outcome blindness” to the hypothesis being tested, and encourage skepticism and dissent. Night guy does what he wants because he is nearsighted to time. Duke explores how we can shift our perspective among our past, present and futures selves via “mental time travel,” in order to make better decisions. She introduces us to several time-related techniques we can use: Backcasting, premortems, the Ulysses contract, the Decision swear jar, and the 10-10-10 process (what are the consequences of each of my options in 10 minutes? 10 months? 10 years?). She also warns us about reacting emotionally and going on “tilt.” There are lots of good techniques you can apply in your life immediately. One criticism I have of the book is that in creating her decision-making mosaic, Duke tries to integrate so much content from so many sources that it became a bit overwhelming at times. Duke is at her best, and her examples feel most intuitive when she is talking about poker, and there is lot to learn simply from her discussion of the game. 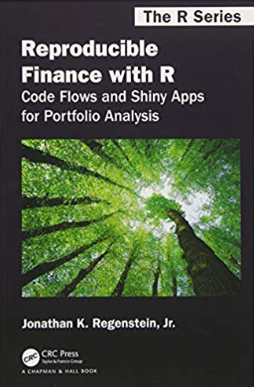 But with the voluminous flow of studies, examples and strands of research, sometimes the message became diffused, and I occasionally lost sight of the key underlying themes. Yet these are quibbles with what was otherwise a superb and engaging book. 1. ↑ Often referred to as self-attribution bias, which is explored in this piece. Richard Thaler: Misbehaving His Way to a Nobel Prize!